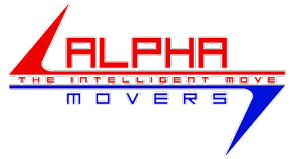 Alpha Movers is a locally-owned and family operated moving service in the West Jordan, Utah area. Our professional team offers quality residential and commercial moving. 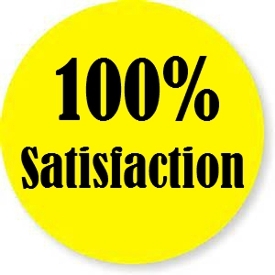 Our company is made of highly trained movers with years of combined experience. Alpha Movers will carefully pack each item and transport your entire home or office long distance or locally. With Alpha Movers, you do not have to worry about your move. Relax and call (385) 313-8657 for a stress-free move. We can handle small or large moves.